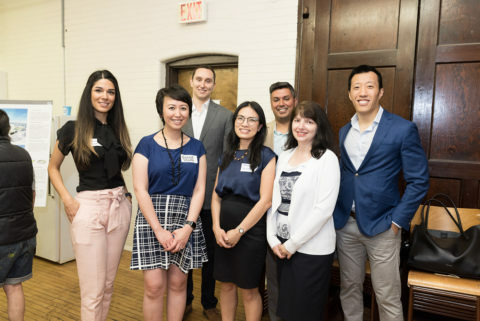 Over the last eight-month program, participants of the Urban Leadership Program have been working in teams and sharing their expertise and advice to develop recommendations. 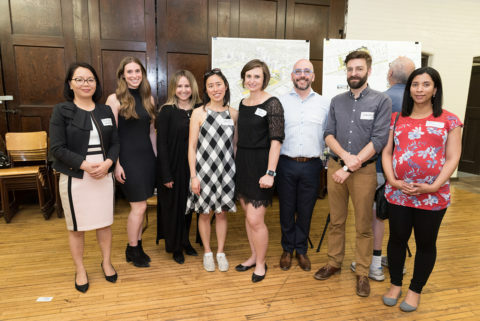 The program has been developed by a multidisciplinary expert team led by former City of Toronto Chief Planner Paul Bedford. 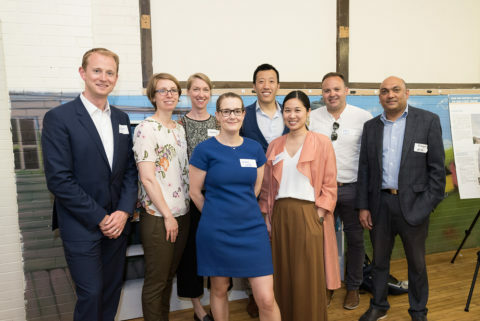 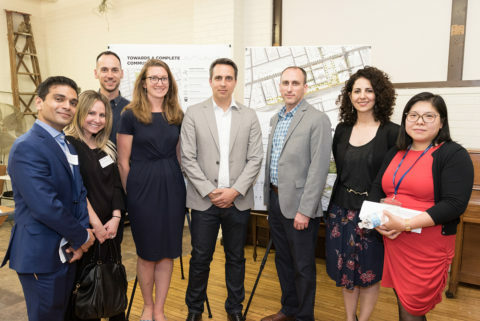 Leaders had the opportunity to collaborate with top industry peers from various real estate disciplines, to engage in solving real land use challenges within a defined region of Toronto District involving key stakeholders from the private, public, and non-profit community sectors.